Intensely dark and sardonic, Sommelier of Deformity is also, paradoxically, an uplifting and redemptive story. Buddy Hayes, a self-described troll who spends most of his time alone, is both arrogant and self-deprecating. He limits his human contact mostly to his mother and paraplegic grandfather, Puppa, who live downstairs. While his physical world is narrow, Buddy’s imagination is wide-ranging, and his internal monologues are rollicking. His well-armored life changes when he meets Terrance, a strikingly handsome man and gifted banjo player, who is Puppa’s new home nurse. Buddy and Terrance forge an unlikely, sometimes awkward friendship that is transformational. Haltingly, Buddy is drawn out of the shadows. He risks friendships and works to uncover the mystery of what he can offer. While the author describes this work as absurdist fiction, it is not a story of a hopeless protagonist battling a meaningless world. Instead, Buddy is a flawed but steely Hephaestus on a quest for meaning who tentatively begins shaping a new life. 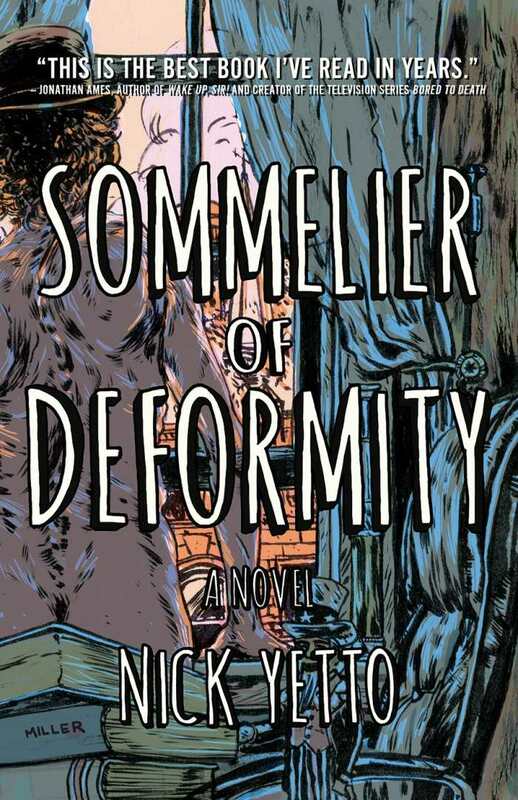 For all of its tawdry and graphic language, Sommelier of Deformity is in the end a sympathetic, touching story of healing, community, and self-acceptance. 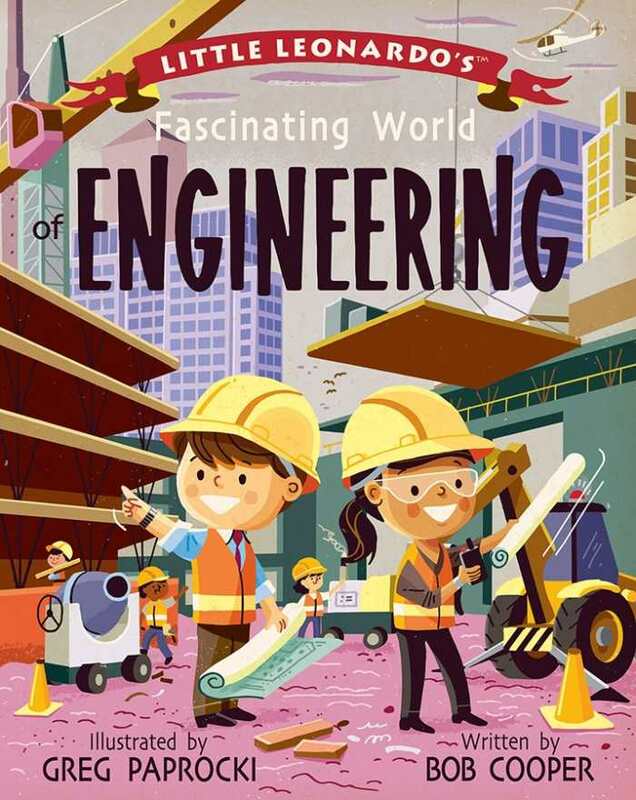 Through this entertaining and informative introduction to the vital and diverse field of engineering, children will be inspired to build, design, invent, and discover, all while learning about the amazing creations and contributions of civil, chemical, electrical, computer, aeronautical, biomedical, systems, and industrial engineers. Colorful, detailed illustrations highlight the impact and significance of each division with fun, relatable scenarios, encouraging children to imagine themselves blasting off into outer space, interacting with robots, or constructing entire cities. 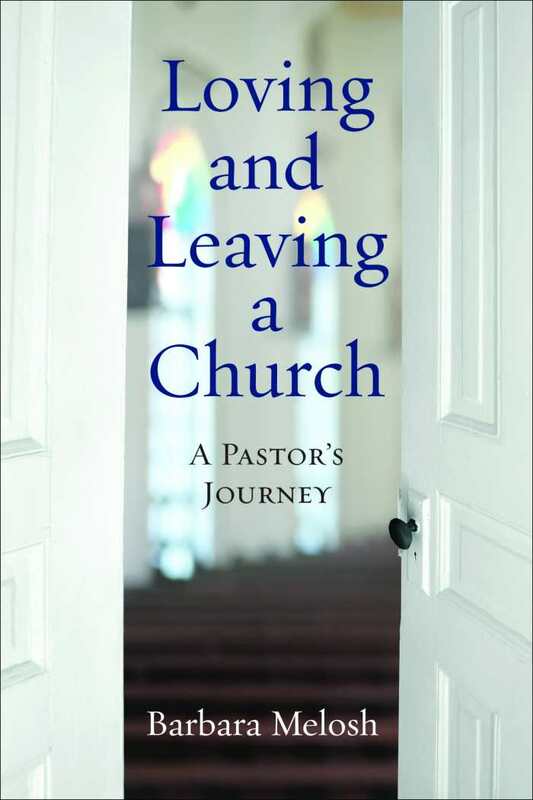 Barbara Melosh’s Loving and Leaving a Church is a deeply personal memoir that provides fresh insight into the struggles of small mainline congregations in America. Both a clergyperson and a historian, Melosh writes with skillful attention to detail and forceful anecdotes, working to understand what happened during her first stint in parish ministry. Melosh brought her enthusiasm, excitement, and talents to a small struggling Baltimore congregation, only to find that the congregation wasn’t interested. This is not a new story, but what’s fascinating is how thoroughly Melosh is willing to expose and examine that painful and challenging moment in her career and in the life of her Baltimore congregation. The congregation, Saints and Sinners, carries in its name a constant reminder that everybody falls short. Melosh’s high hopes and aspirations clashed with the wishes of the congregation, which preferred to keep living in the church of the 1950s. Melosh details the outreach that fell flat, the unfailing focus on the problematic church building at the expense of other concerns, and the congregation’s earnest desire to simply remain in existence. It’s all here. The book’s tone is engaging and personal, highlighting the very human aspects of being a pastor in a local parish. Melosh covers the fatigue of her first Easter season, the difficulties of opening her home up at Christmas, and the overriding sense of being “unequipped” to really do the work. There is more to be explored—it is clear that it wasn’t lack of training that failed Melosh, but a lack of her congregation’s willingness to change. Hidden in the tragedy of missed expectations is a hopeful message about the possibilities of finding faith. Melosh’s is a story that needs to be heard by today’s church as it considers how it will become the church of tomorrow. 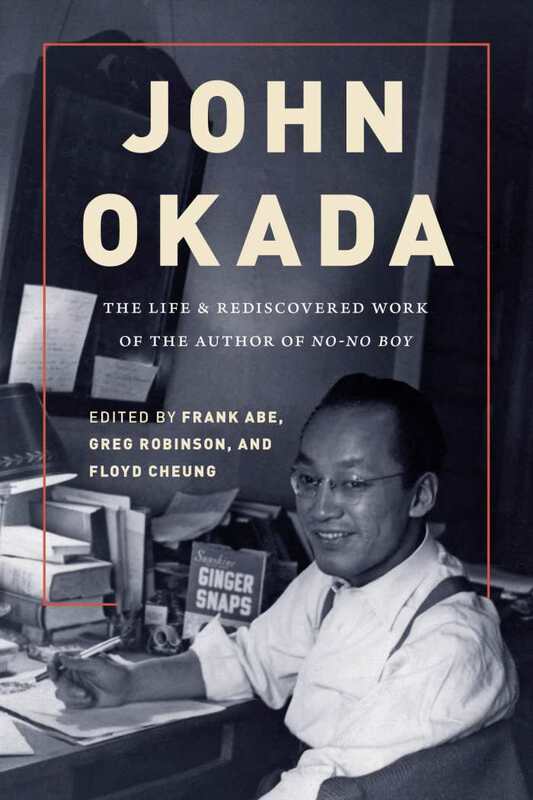 John Okada’s 1957 novel No-No Boy, his only full-length work, was the first novel by a Japanese American to grapple with the aftermath of internment during World War II. Edited by Frank Abe, Greg Robinson, and Floyd Cheung, John Okada examines the rest of Okada’s story. The book begins with a detailed biography of the author by Frank Abe, including his family’s stint in a Washington state internment camp, his time in the U.S. military as a Japanese translator, and his postwar balancing of writing and pay-the-bills work. The biography takes up about a third of the book, and the narrative is supported by context-providing quotes from Okada, his family, and his friends. Other essays discuss the importance of No-No Boy, analyze the novel and Okada’s short fiction from a critical perspective, or look at the generational difference between born-in-America nisei like Okada and the earlier generation of immigrants. Because so much of the book relies on familiarity with No-No Boy, it’s particularly helpful to include Okada’s short stories in the volume to demonstrate his writing style and sensibility. “The Silver Lunchbox” features a young boy about to win an award for perfect attendance at school, only to be waylaid in a magic-realism twist. “Without Solace” is the heartbreaking story of a father failing to process the death of his young daughter. “When in Japan” is a one-act play, a clever comedy mocking the official bureaucracy of the military-industrial complex. These and other stories familiarize newcomers to Okada and his work, and provide those who know only No-No Boy insight into the author’s full ability. This is a strong compilation, mixing Okada’s writing with copious analysis of it, and telling a story of his life that both echoes and informs his best-known work. 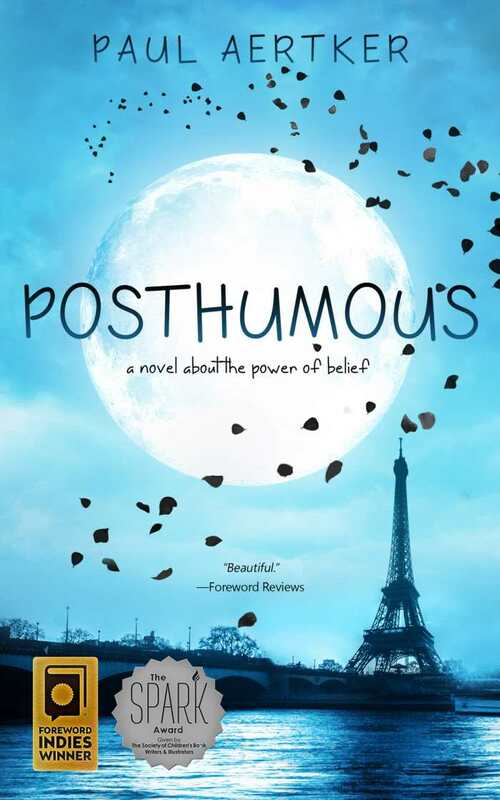 Beautiful and emotional, Posthumous is about Ellie, a twelve-year-old girl trying to deal with her mother’s death. Life in Paris is pretty great for Ellie and her parents. Ellie’s father, Calvert, works for the man who would have been the king of France. Ellie’s mother, Etta, writes travel stories for children, though she has never been published. Then one day Etta complains of bad back pain, and life changes very quickly. In the first half of the story Ellie describes the process of her mother dying, how Etta tried to stay positive, and of the friends and neighbors who rallied around her family. Tears are guaranteed as the story tracks the family’s enormous grief. After Etta passes, Ellie and her father move back to the United States. Ellie wants to get her mother’s manuscripts published. She enlists the help of new friends in this endeavor, as well as in making a new home. The novel is both sad and lovely. Ellie’s reactions to the loss of her mother are authentic, as are her expressed feelings of powerlessness. Her bravery and tenacity when it comes to Etta’s manuscripts serve as a powerful tribute to a daughter’s love. Children who have lost a parent will relate to Ellie and find comfort in sharing her story, but empathy is ensured for all. Posthumous is about love and hope and finding joy, even through incredible loss. It is a deeply moving story that belongs on any juvenile bookshelf.